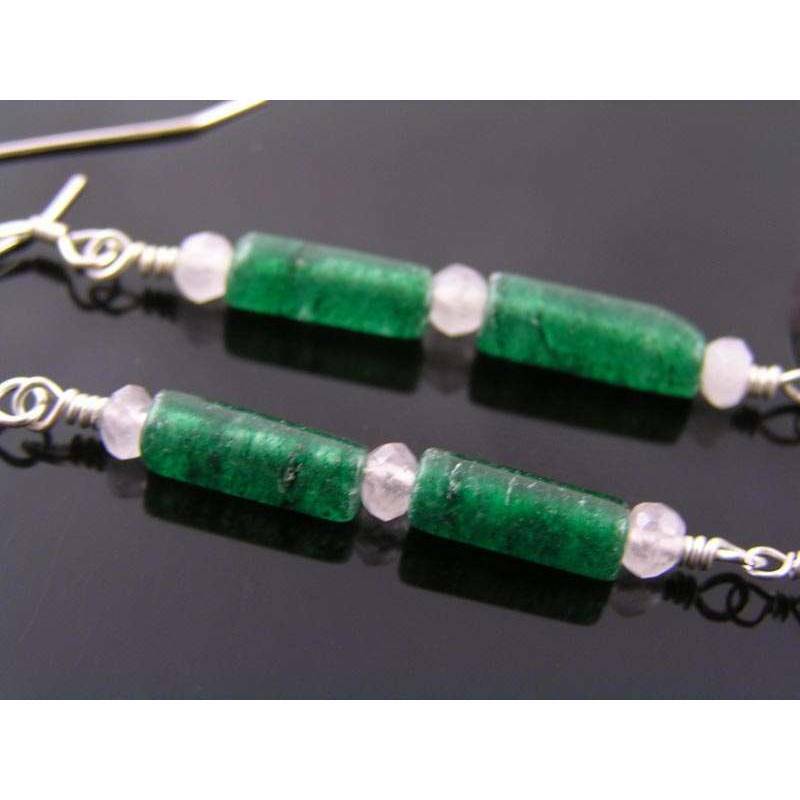 The large, dark green glowing cylinders are tsavorite garnet beads. 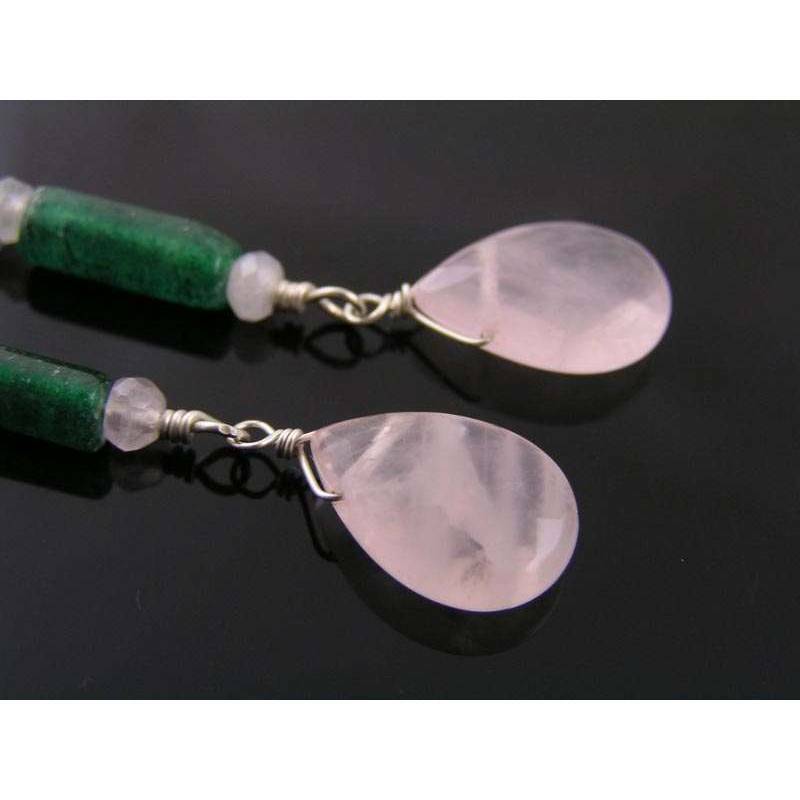 I have combined them with rose quartz beads and faceted drops. 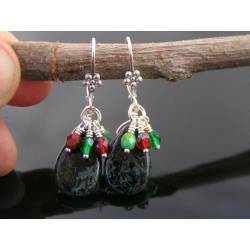 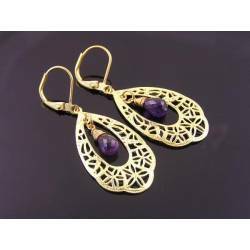 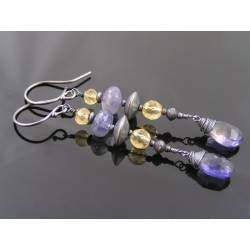 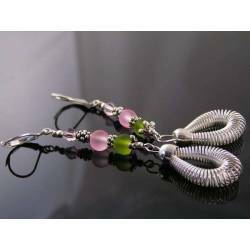 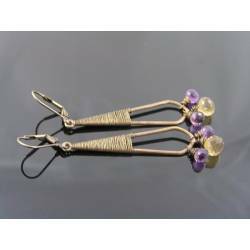 The earrings are made with silver lined wire and sterling silver ear wires. 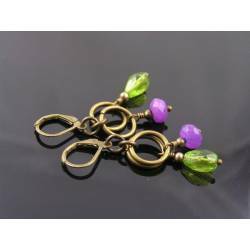 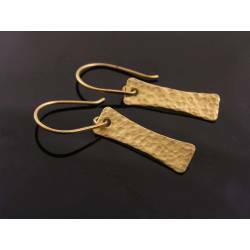 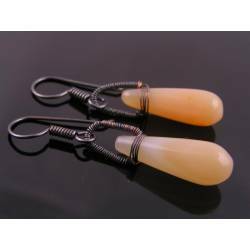 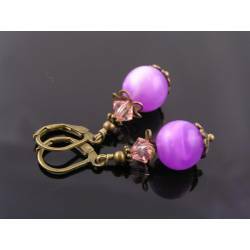 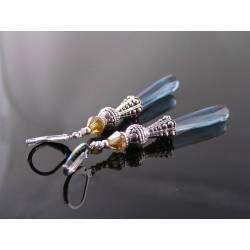 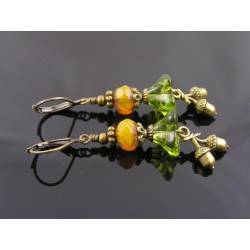 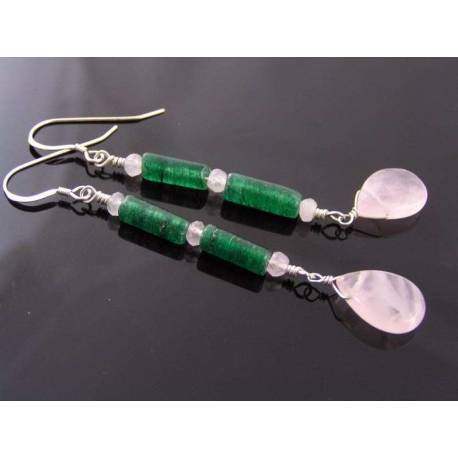 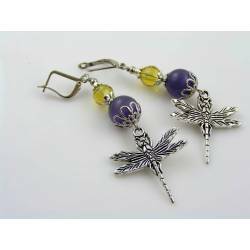 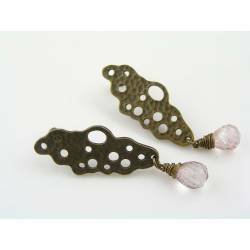 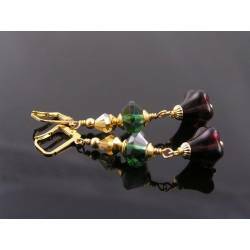 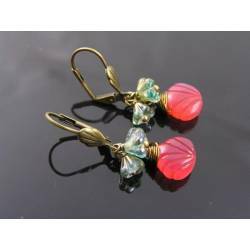 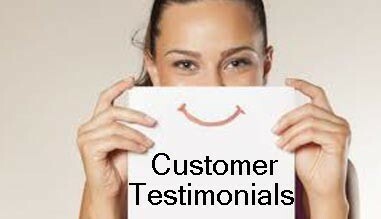 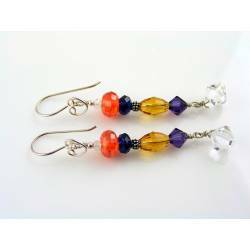 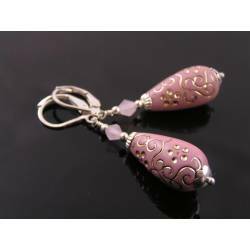 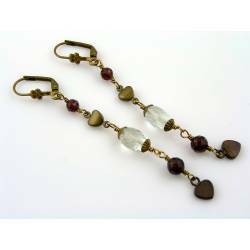 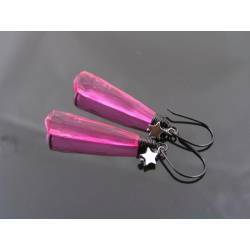 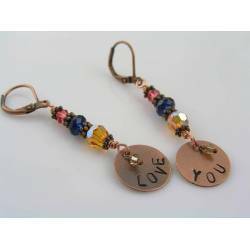 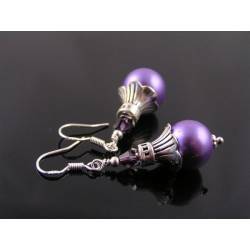 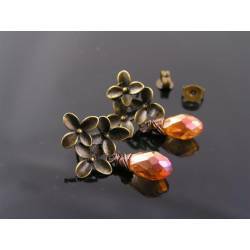 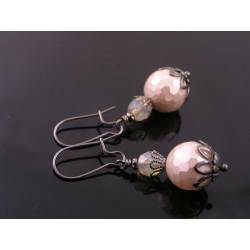 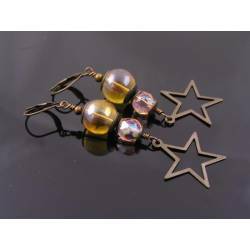 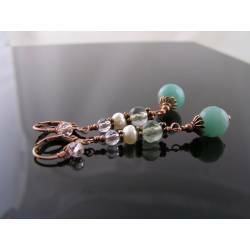 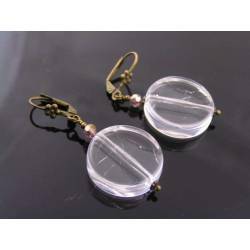 Earrings measure 7.5cm and will come with clear rubber stoppers to prevent loss.